What's the joke? I can't find any???? guys, 31337 stands for elite in hacker speak, otherwise known as "leet" speak. Numbers and characters are subsituted for letters and words are intentionaly spelled wrong. 3 for e's for example. 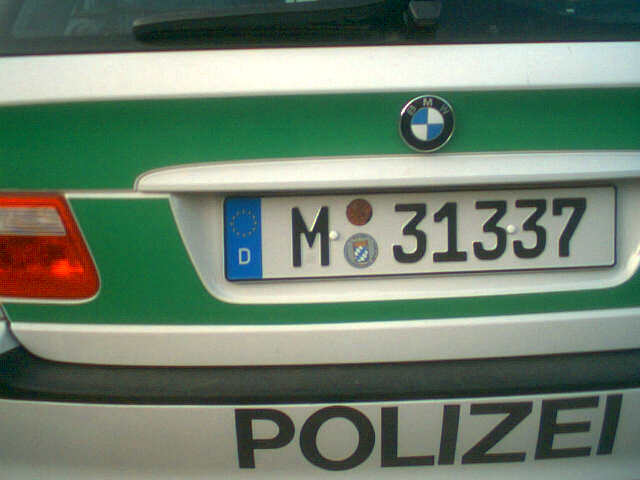 So elite becomes 31337.
hey, i'll always consider german police the shiznit b/c they drive bmw's, what police force drives better cars?